As the emergency response period for recent earthquakes in Lombok, West Nusa Tenggara (NTB) comes to an end, survivors continue to struggle with daily needs as they remain displaced from their homes. Earthquake victims shared their troubles with newly appointed Social Affairs Minister Agus Gumiwang Kartasasmita on Saturday during his visit to a shelter in Gunungsari district, West Lombok regency. The evacuees told Agus that they hoped the government could provide them with a daily allowance while they await the rebuilding of their homes. West Lombok Regent Fauzan Khalid echoed Asmahan’s concerns. “Hopefully, there will be a daily allowance, some social aid, especially for our residents whose houses are badly damaged, and even for those [whose homes] only suffered light damage, because they are still unable to work,” he said. He also asked that charitable donations be allocated to productive sectors, such as for the construction of an emergency market to replace West Lombok’s damaged traditional market. According to Fauzan, some 170,000 West Lombok residents remained displaced while 52,000 houses were damaged in a series of large earthquakes in August. Separately, Public Works and Housing Minister Basuki Hadimuljono said his ministry was targeting to rebuild 11,000 homes within the next six months. 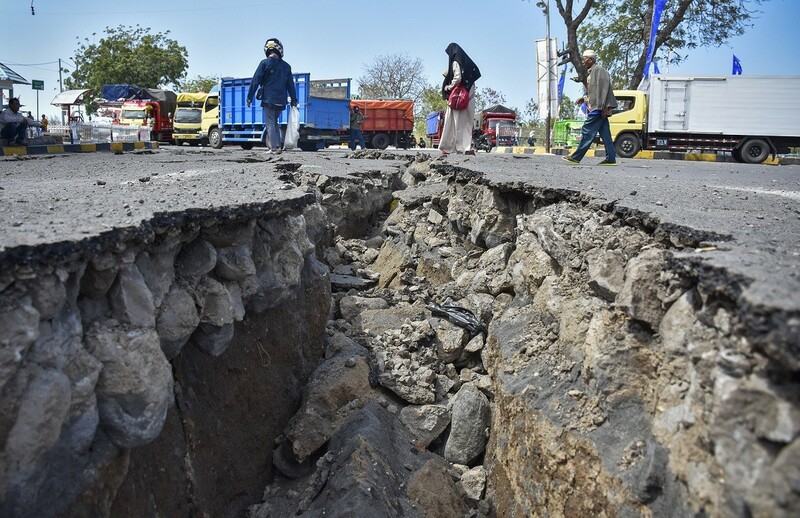 “The government has set aside Rp 4 trillion [US$274 million] in the state budget to fund the rebuilding of infrastructure affected by the earthquake in Lombok,” he said in Malang, East Java, on Saturday. Agus assured the victims that the government would provide whatever help was needed. 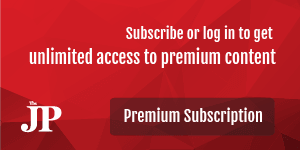 “Do not worry because central government will do anything that is needed to solve the problems here, from the early stages until life returns to normal,” Agus said, adding that he would speak to Vice President Jusuf Kalla on Monday regarding the daily allowance.